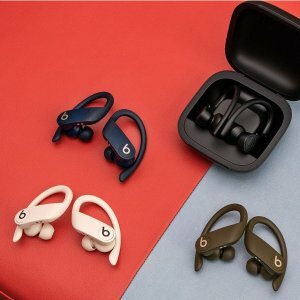 Beats by Dre offers Powerbeats Pro wireless high-performance earphones. 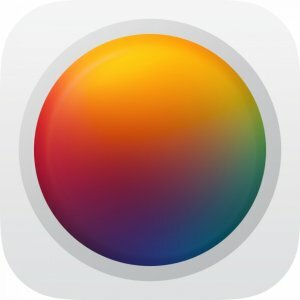 Apple offers the The Best photo edit app on iOS for $3.99. 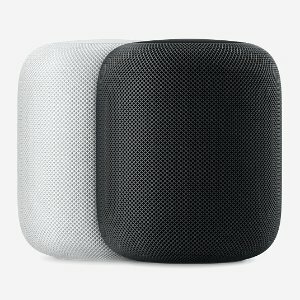 Apple offers the Apple HomePod Smart Speaker for $299.99. 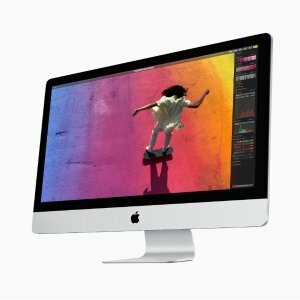 Features: HomePod is a powerful speaker that sounds amazing and adapts to wherever it’s playing. It’s the ultimate music authority, bringing together Apple Music and Siri to learn your taste in music. 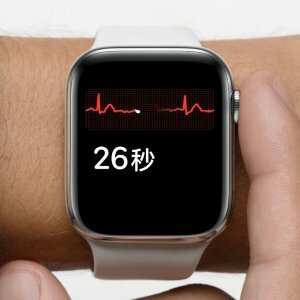 It’s also an intelligent home assistant, capable of handling everyday tasks — and controlling your smart home. HomePod takes the listening experience to a whole new level. And that’s just the beginning. 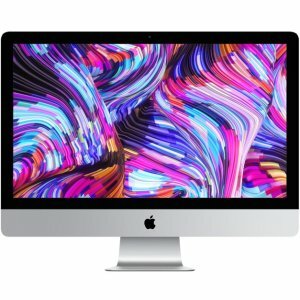 Apple offers the 2019 new iMac for $1299. 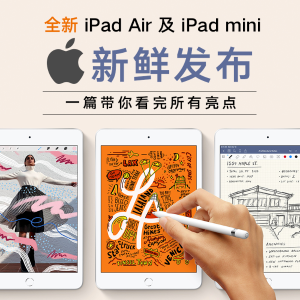 Apple because you're worth it iPad Air 3 & iPad mini 5 just launched. 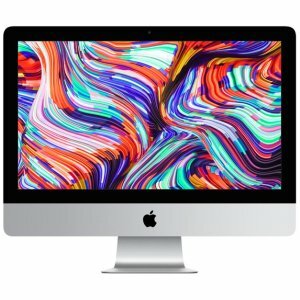 Apple offers xr from $449 Apple GiveBack Program. 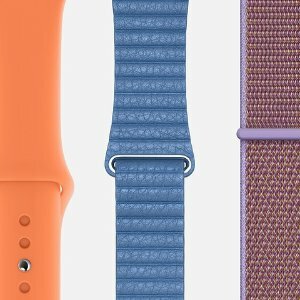 Apple offers New Apple Watch Series 4 just released starting from $49. 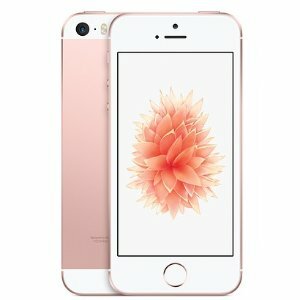 Apple offers the Apple iPhone SE Sale for $249. Apple offers the Evoland 2 for $0.99. 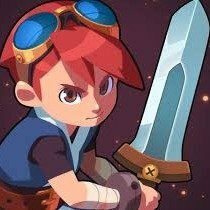 Google Play also offers the Evoland 2 for $0.99. 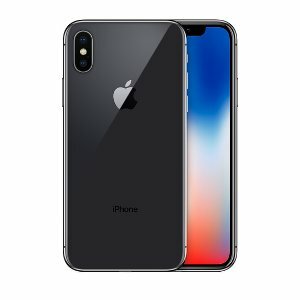 Apple offers iphone x $769 Refurbished iPhone 7/X. Apple offers free ink, mountains and mystery Mobile Games on iOS. 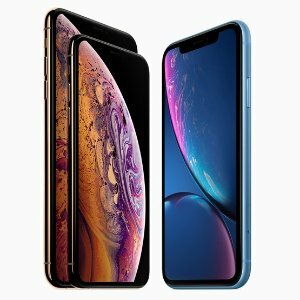 Apple offers save up to $450 on iPhone XR Trade-in Offer. 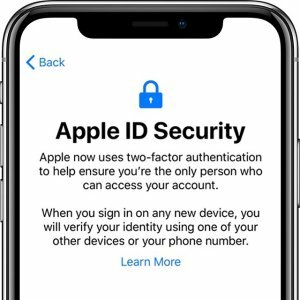 Features: For a limited time, get extra credit toward a new iPhone when you trade in an eligible iPhone with Apple GiveBack. Get a refund of up to $500 when you trade in an eligible smartphone, or recycle it for free. And for a limited time, get extra credit for iPhone 6, iPhone 6s, iPhone 7, or iPhone 8. 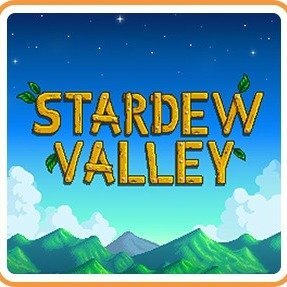 Apple offers the Stardew Valley on iOS for $3.99. 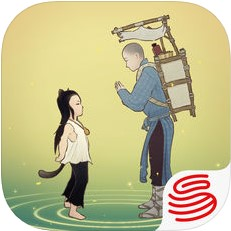 Features: Move to the countryside, and cultivate a new life in this award-winning open-ended farming RPG! With over 50+ hours of gameplay content and new Mobile-specific features, such as auto-save and multiple controls options. 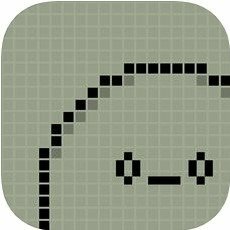 Apple offers Hatchi - A retro virtual pet.for free. 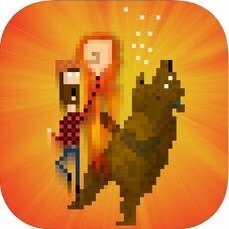 Apple offers Fist of Awesome on iOS.for free. Features: FIST OF AWESOME asks the eternal question "what would happen if bears took over the world?" and answers it with the epic tale of a lumberjack travelling through time punching bears in the face to save humanity. 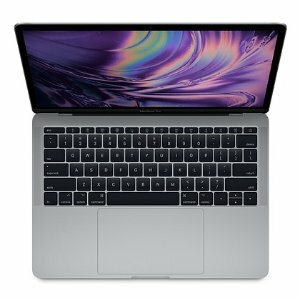 Apple offers 13-inch MacBook Pro (non Touch Bar) Solid-State Drive Service Program. 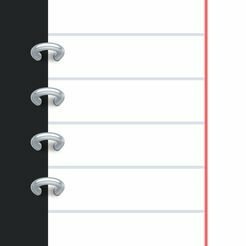 Apple offers the Notebooks for iPhone for $0.